The Arroyo Group led a team that was retained by the South Lake Business Association (SLBA) to continue the ongoing revitalization efforts for South Lake Avenue. One of four established districts in Downtown Pasadena, South Lake Avenue used to be the premier shopping district in Pasadena and is anchored by a Macy’s (formerly Bullock’s) department store. 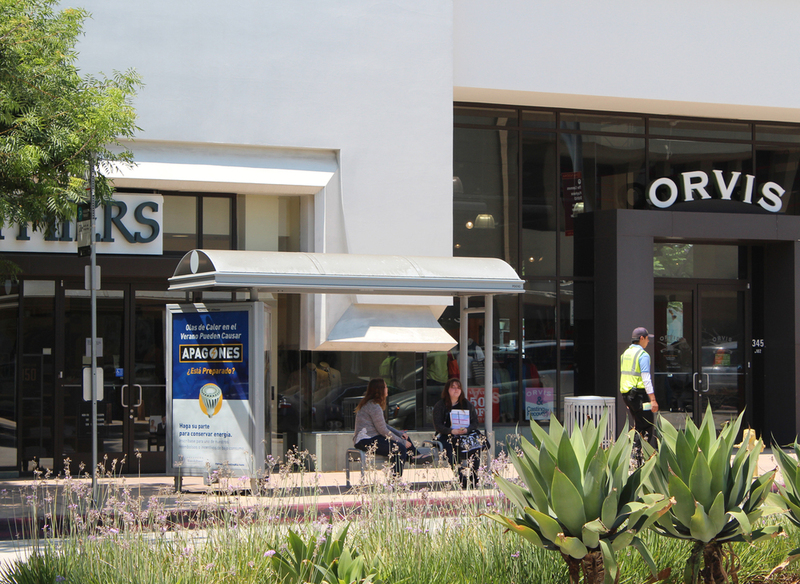 With the emergence of other retail districts in and around Pasadena, South Lake has been in need of a physical and economic facelift. Several of the Plan’s recommendations for improvements in various elements of the public realm have been implemented. These include street furniture such as benches, trash receptacles, bicycle racks, planter boxes, tree grates, and median planting. A property-based business improvement district has also been formed to help with the implementation of an aggressive retail recruitment strategy.